At Emergency Towing Oakland, we specialize in all forms of towing services, including heavy duty towing. 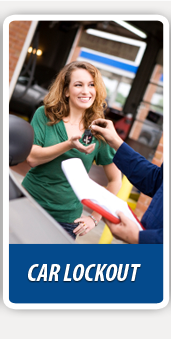 We perform our services through a network of independently owned and licensed affiliates. If you drive a larger truck, we can safely have it transported without any issues. Our heavy duty trucks can support over a ton in weight. 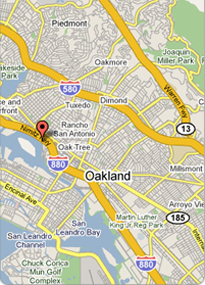 You can also get a hold of us 24/7 anywhere in the city of Oakland. 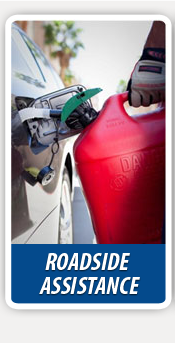 Our roadside technicians are fully prepared to assist at all hours of the day or night. It takes a mighty powerful truck to accommodate another truck or large vehicle. You don’t have to worry about your vehicle scraping the road, since it rests comfortably on our tow dolly. Whether you drive a semi-tractor trailer or a minivan, we can easily handle that amount of weight. We’ve spent years of experience honing our craft, and we’re the best at what we do. 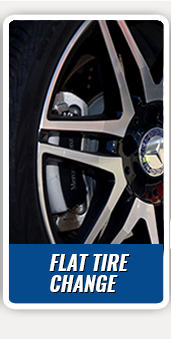 We follow a stringent safety code when operating on any type of vehicle. It’s our careful attention to safety that separates us from the rest of the guys. 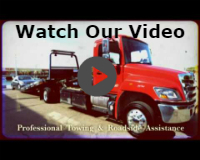 Our towing services include, heavy duty towing, long distance towing, wrecker towing, motorcycle towing, luxury vehicle towing, flatbed towing, accident removal services, and 24/7 emergency roadside assistance. No one ever expects their vehicle to break down, but it’s important to know that you have someone you can always depend on. When a truck breaks down on the busy highways, it can be very difficult to find a heavy duty tow truck that can safely accommodate it. That’s certainly never an issue with Emergency Towing Oakland. Our technicians place your safety first and foremost, and will make sure you’re in a safe zone before getting to work. In addition to our towing services, we can help connect you directly with your insurance provider. We offer direct billing, so you don’t have to foot the entire bill out of pocket. Our helpful support team will give you step-by-step instructions and work with you all the way. Getting stuck on the road doesn’t have to be a hassle any longer. We’re out there working double overtime to keep you out of harm’s way on the busy highways. We can get to the scene shortly, so you can breathe a sigh of relief! We’ll be able to provide you with a free estimation by phone as well. Emergency Towing Oakland is a well-established company that values each customer and their safety. Give us a call at any time, and let us tow your vehicle today!